Want to learn more about whether or not there’s an impending oil crisis? 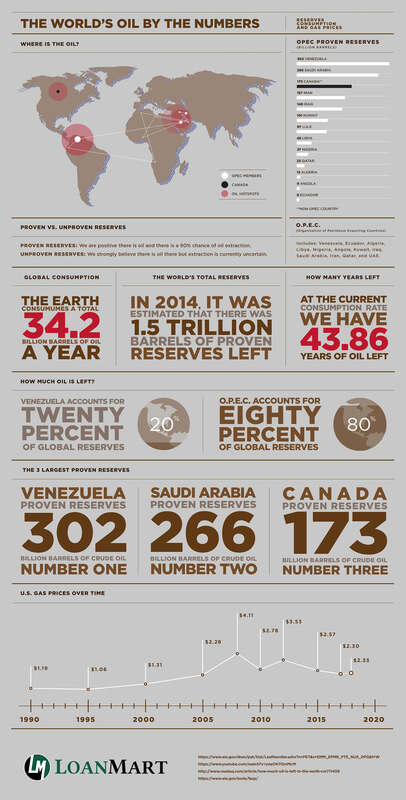 How about learn some interesting facts about the oil industry? The below infographic has plenty of numbers and statistics to teach you everything you need to know.